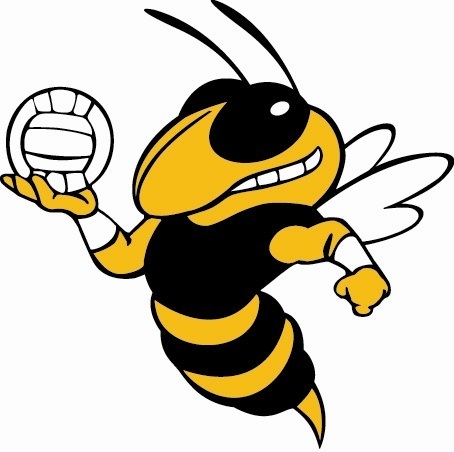 The Westville JH volleyball camp will be held on May 22-23 from 3:30-5:30 p.m. The cost is $45 per camper. Please use this link to print your camp form.